Although the capture plant was approved in May 2011, widespread area flooding soon thereafter, plus a missed opportunity to close in facilities before winter, pushed out that plant’s online date. The availability of tradesmen (who were in high demand at the time in western Canada’s oil and gas industry) also pushed the schedule in the wrong direction for awhile. Nevertheless, the project reached completion much faster than similar projects still in progress or canceled. The carbon capture part of the operation begins at Unit 3. After passing through an electrostic precipitator, the flue gas is diverted from the stack to a duct that runs between the power building and the capture building (Figure 3). Though it's called a carbon capture plant, the system used at BD3 also captures SO2; in fact, SO2 is stripped first (a process that is more common), and then the remaining gas is sent to the CO2 stripping process (Figures 4 to 6), which uses "the real designer amine in this process," as Bye described it. 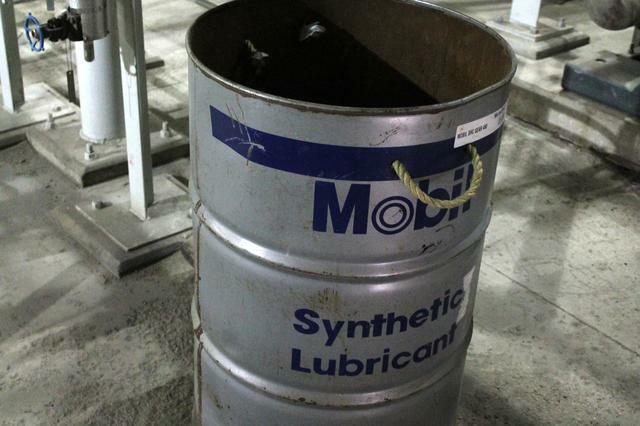 The two different proprietary amine solutions are both recycled onsite. A separate closed-cycle water treatment system and cooling towers were built for the capture facility to ensure that if any amine ever leaked, it would not be released to the environment. The post-combustion amine-based CC equipment is designed to capture up to 90% of CO2 from Unit 3 using the Shell Global Cansolv technology. 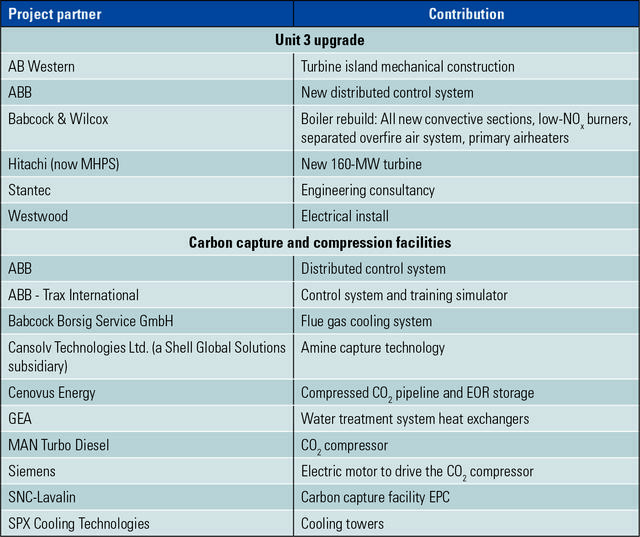 (For an overview of currently available CC technologies, see "CCS Development, the Key to Coal Power's Future, Is Slow" in the May 2015 issue.) Given the proprietary nature of the technology and amines (see http://bit.ly/1J618uy), no photos of that part of the facility were allowed. Critics have argued that although 90% of the flue gas CO2 can be captured, much less will actually be stored—whichever method is used. 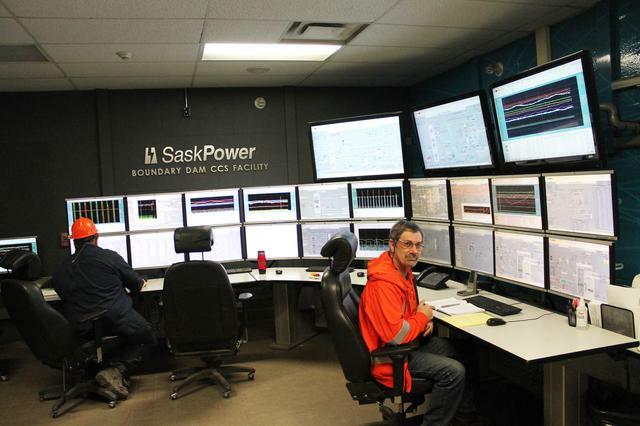 On the contrary, says SaskPower, CO2 from BD3 will stay underground whether used for EOR or put into permanent storage, once the capture plant is fine-tuned later this year and is operating at 100% rather than 90%. Below the surface, Aquistore has other monitoring equipment, including underground pressure and temperature gauges, fluid sampling ports, and fiber-optic lines, which can help visualize the CO2 in the subsurface. Aquistore's injection well and observation well are also monitored using additional gauges and an extensive well-logging program. 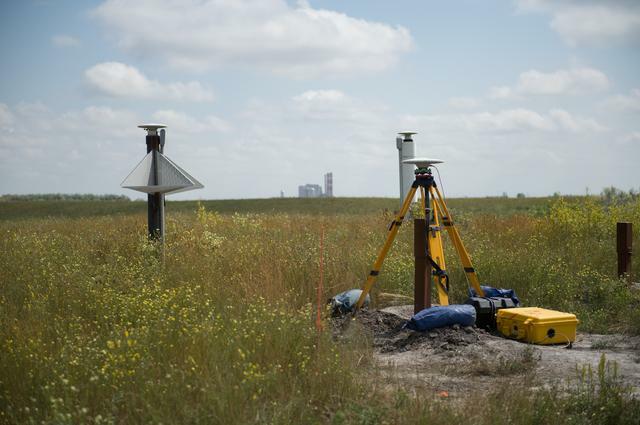 The observation well is a "smart well" that is heavily equipped with state-of-the-art monitoring equipment to allow experts to track and visualize CO2 in the reservoir 3.4 km below the surface. The boiler was upgraded, with all convective surfaces being replaced and increased in size, including superheater, reheater, economizer, and air heaters. A separated overfire air system and low-NOx burners were added. A new Hitachi turbine and generator, capable of supporting the large steam extraction required for the CC plant, replaced the existing turbine. The main steam line was replaced, and steam piping was modified to support a 50 degree F steam temperature increase. The feedheating plant required total replacement to deal with the varying demands from the capture plant and allow the plant to operate at full output when it is and isn’t in CC mode. The condensate system was heavily modified from a traditional design to allow thermal integration with low-grade heat available from the capture process. 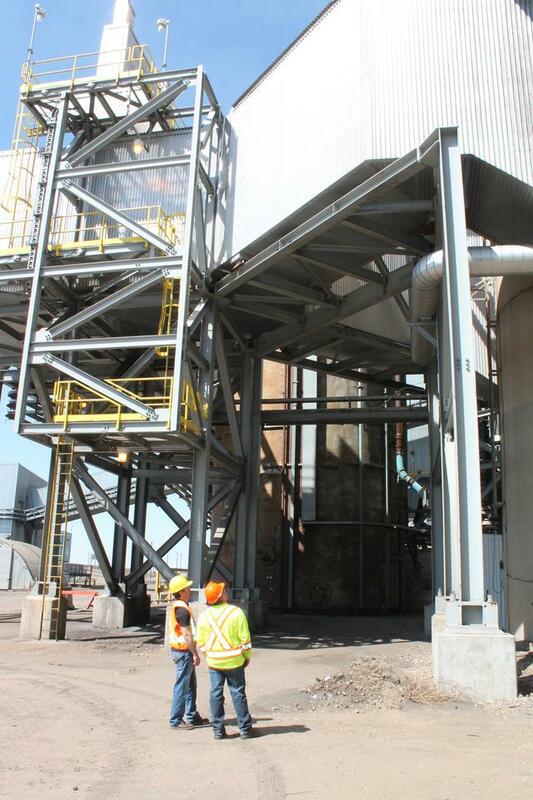 Diverter dampers were added to the stack to allow flue gas to be sent to the capture plant. A new control system was installed, and arc flash–resistant switchgear was installed. The plant's maintenance staff, rather than the EPC, did the commissioning work, which gave everyone from mechanics and electricians to instrument techs hands-on initial troubleshooting experience. 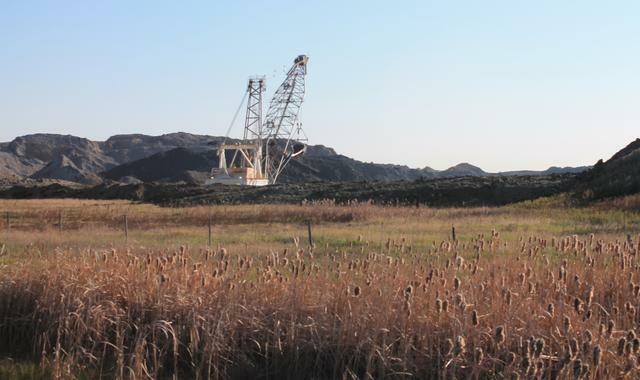 There’s no sugar-coating the fact that current options for CCS at fossil-fired power plants are expensive as well as technically challenging. 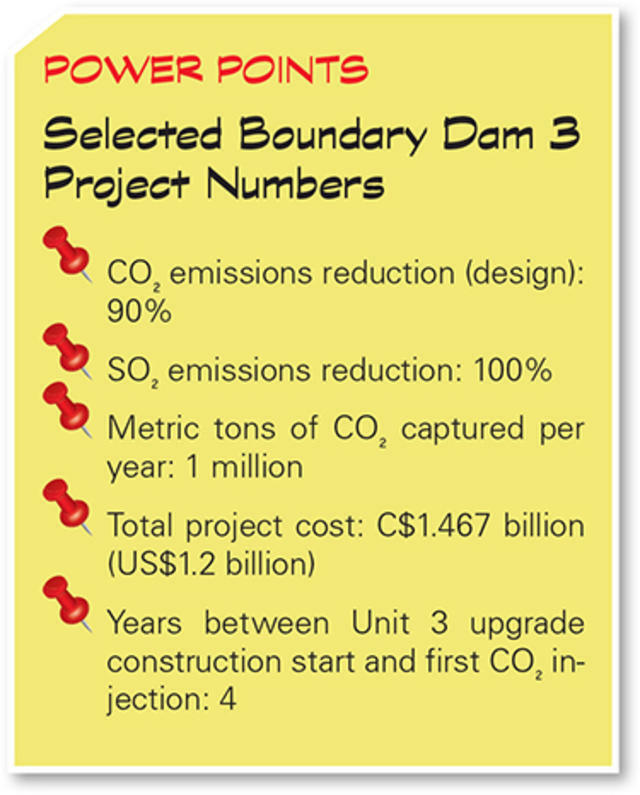 BD3’s CCS project cost, according to a February release by SaskPower, is C$1.467 billion. After the Canadian federal government’s C$240 million in subsidies, SaskPower and its customers are responsible for the balance. Cost overruns totalled more than C$200 million. 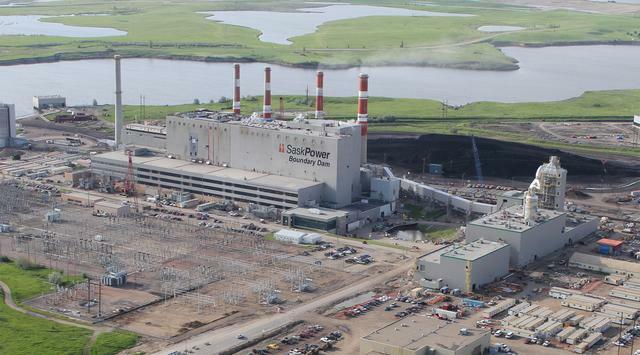 SaskPower notes that this first-of-its-kind carbon capture plant was finished on budget; challenges associated with the existing power plant were the cause of cost overruns. 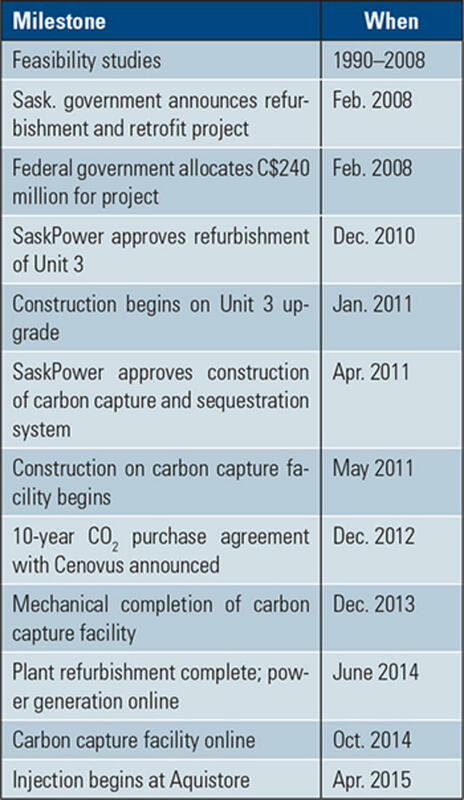 SaskPower notes that this first-of-its-kind carbon capture plant was finished on budget; challenges associated with the existing power plant were the cause of cost overruns. The regulation of CO2 emissions is a sensitive topic in some corners of the power world, and I'm sure there are those even within the SaskPower orbit who still do not support such regulations. Nevertheless, those I spoke with noted that staff looked at this project as an opportunity. As Dave Jobe said, if coal power is to have a future, this is it. Full-screen presentation sponsored by Mobil Industrial Lubricants.